Millennials, the soon-to-be largest living generation, are on track this year to have more spending power than baby boomers, according to analysts at Bernstein, and are currently forking out £30 billion each year in the UK according to UCAS (that’s roughly £13,000 per student, per academic year). 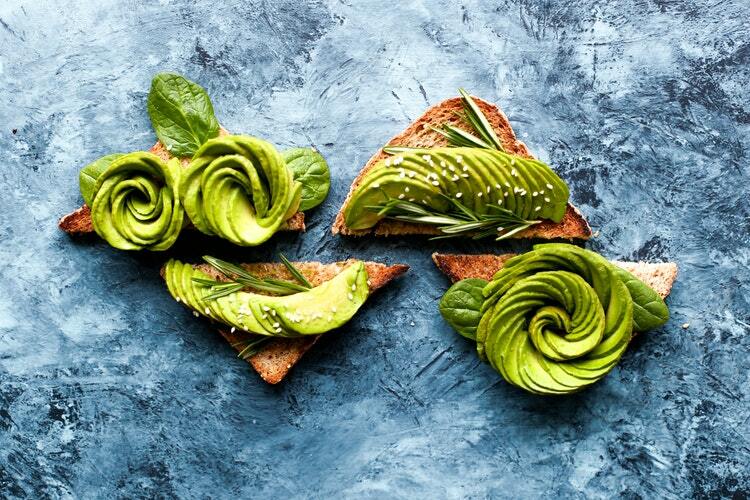 And if that doesn’t pique your interest enough, Bernstein also revealed that millennials eat the highest share of their meals in restaurants compared to previous generations – which is amazing news for those with businesses in the hospitality industry (avocado toast, anyone?). Research by finder.com also shows that 44.47% of millennials have a shot every week as part of their going out rituals as well as spending an average of £5.08 on spirits, £4.25 on cocktails and £3.62 on ciders per drinker per week. Get the full lowdown of the power of the market through our infographic. How do I attract this massive market to my restaurant? What can make me stand out from the crowd? After over a decade working with the UK’s top restaurants, both local and chain, including Papa John’s and Yo! Sushi, and welcoming a whopping 10,409 students to our live event in Glasgow last year (with London in the calendar for 2018), we’re experts when it comes to attracting students to your food and drinks business. 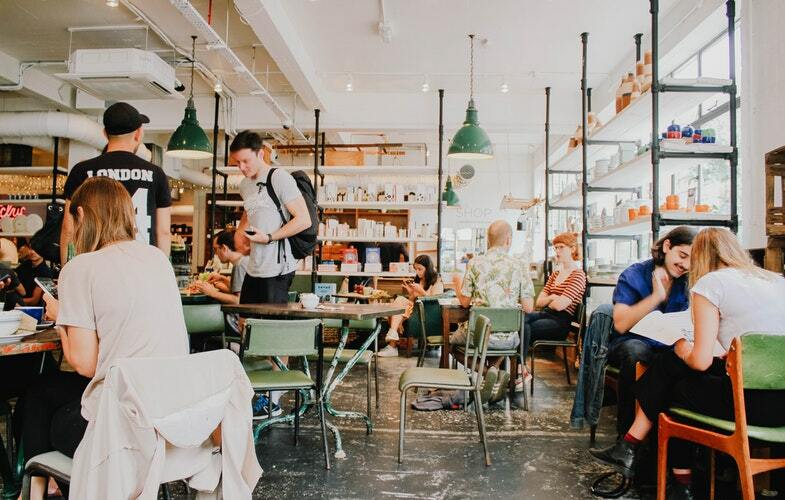 Read our tips and tricks below on how to market your local or chain restaurant to students, grow a loyal millennial customer base, and reel in some serious cash. According to Forbes, 62% of millennials say that if a brand engages with them on social networks, they are more likely to become a loyal customer, PLUS research by Zizzi found that 18-35-year-olds spend five whole days a year scrolling through images of delicious nosh on Instagram, with 30 per cent saying they would avoid a restaurant if their Instagram game wasn’t up to scratch. “All my friends check out a restaurant’s Instagram page to see what we want when we go out for a meal,” 23-year-old Londoner Georgie told The Independent. Social media will therefore hugely influence perceptions of your brand, especially if you are in the food and drink business, with Instagram being the number one platform that students and millennials utilise to determine the validity of a restaurant. And since students and millennials are the most tech-savvy generation, with 87% of millennials using between two and three tech devices at least once on a daily basis, you’d be bonkers not to take advantage of this massive and growing online market. Looking for some ideas? 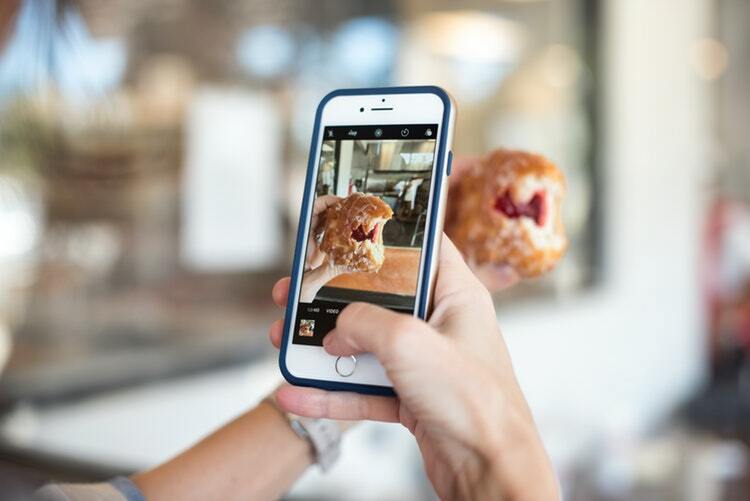 Check out these 10 examples of awesome restaurant social media marketing by Toast. LivePerson found that 65% of millennials and Generation Z interact with each other digitally more than they do in the real world, with UK stats at 74.4%. Hudson Riehle, senior vice president of the NRA’s Research & Knowledge Group says, “It’s well known that younger consumers are more likely to accept and even request technology options being part of their dining experience”. 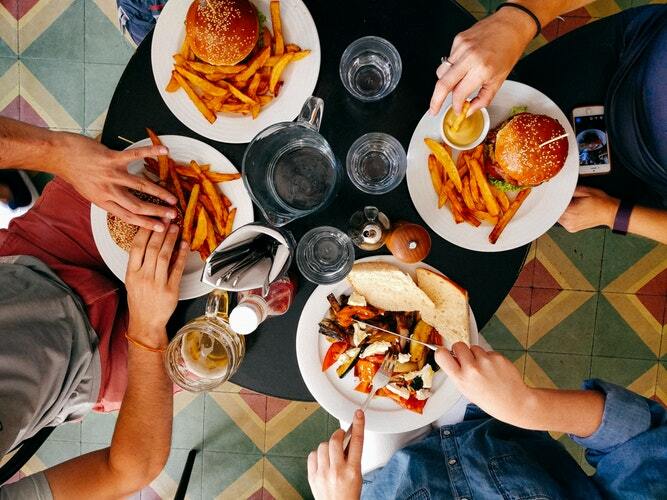 Integrating loyalty and rewards programs into apps and other technology options will therefore appeal to millennial audiences, and research by Bernstein also shows that technologies like mobile ordering and delivery apps are playing a key role to make eating more convenient for millennials. Also, since young people are more health conscious than previous generations, if you offer nutritional information for menu items, consider adding it to smartphone apps and as a optimised page on your website. Academic research suggests that word-of-mouth communication is vital to students and massively influences their purchasing decisions. Interacting online and creating engagement for your business, while absolutely crucial, is more effective when applied hand in hand with some aspects of traditional face-to-face marketing. 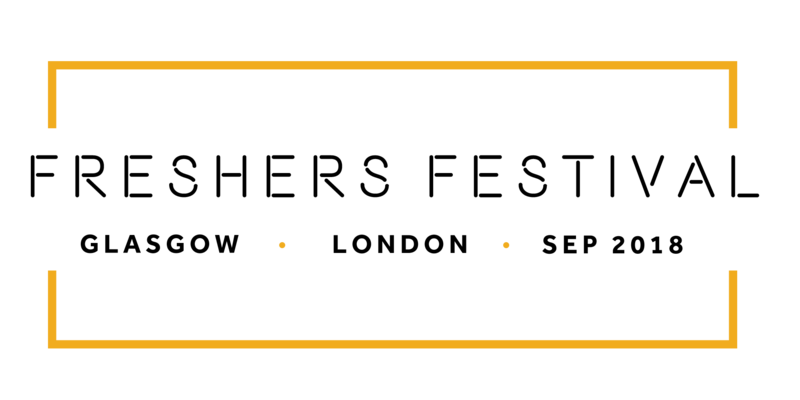 Leafleting to local universities and colleges or offering discounts to students that bring their ID’s is a sure fire means of spreading positive messages about your business and increasing both regular footfall and loyal millennial customers. The evidence? According to Forbes, 60% of millennials said they are loyal to a brand especially if they have built a relationship with them through positive experiences. 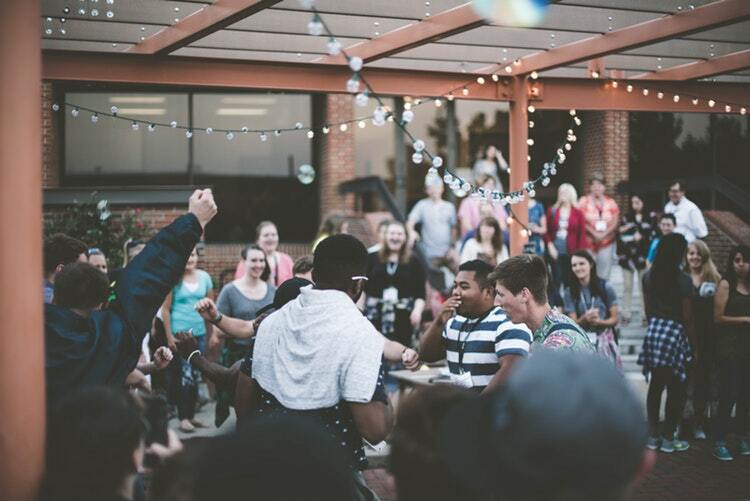 The experience economy is being lead by students and millennials, so any measures you can take to interact directly, whether that’s by hosting student-friendly events, offering discounts on spaces for student groups to hold their own, or collaborating with students to create new products or services, since Forbes’ research shows that 42% said millennials are interested in helping companies develop future products and services – will definitely pay off. You won’t be able to successfully establish a loyal and growing student customer base if you don’t know how their minds work, what their ethics are and what they think of global and local eating. Be transparent when it comes to where your food is sourced, its nutritional value and your options for non-alcoholic drinks. According to a trends report by The Snack Hack, students and millennials are becoming more health conscious as well as mindful with their drinking, with a survey from Eventbrite revealing that 42% of millennials say they’re drinking less alcohol than they were three years ago. The experience economy of students and millennials also points the hospitality industry in the direction of value and quality over quantity, especially when it comes to drinking. 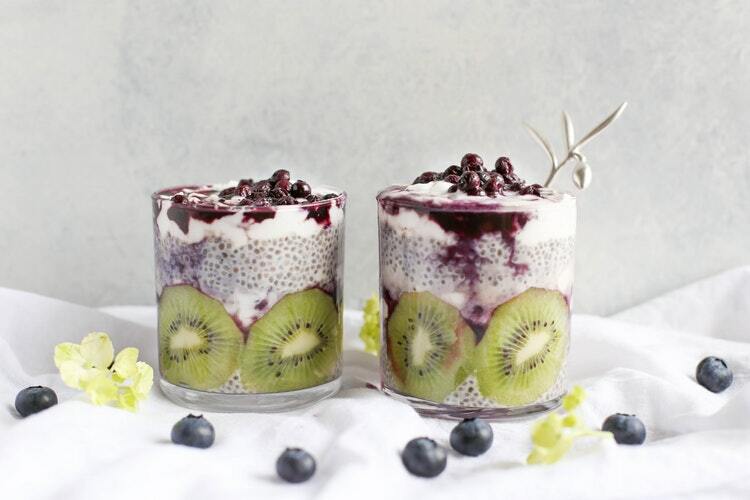 The vegan food industry was valued at £3.5 billion last year and there’s been heaps of demand for alternative products like nut milk yogurt, proving that perceptions of the food industry are changing. New stats from Kantar Worldwide show that 16-24-year-olds are spending +111% more on halloumi than the average person and +110% on Mexican food, as well as +105% more on dips like hummus, guac and salsa. Bearing this in mind, you can tailor your menus and offerings to attract student and millennial audiences, including health lunch promos, craft drinks and mocktails.